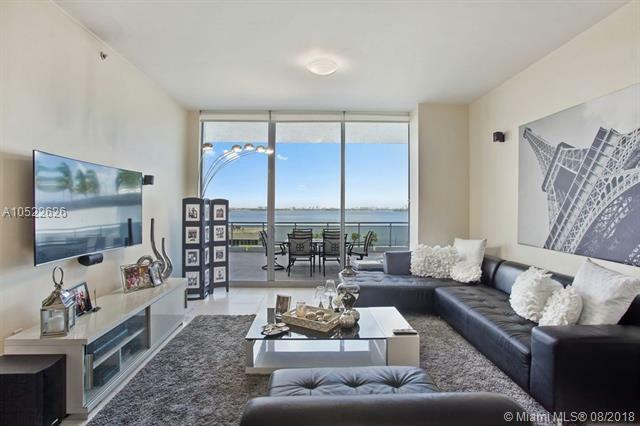 Water views from every room in this oversized 2 bedroom plus den and 2 bathrooms. 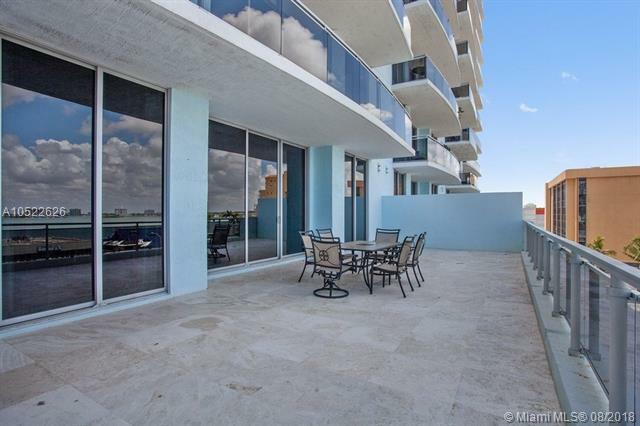 Rarely listed for sale this is one of the very few patio apartment in the building with almost 600 square foot overlooking the Miami bay. Unit comes with 2 covered and assigned parking spaces plus a storage room. Building features 24 hrs security, fitness center, heated pool and clubhouse. 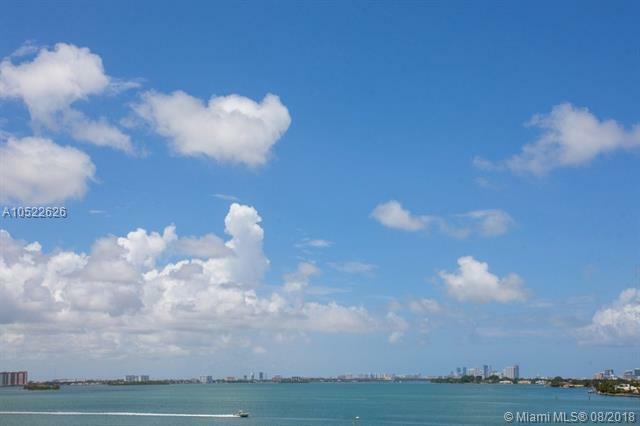 Just a few blocks from a marina for boat storage and rentals and about a mile from the beach. 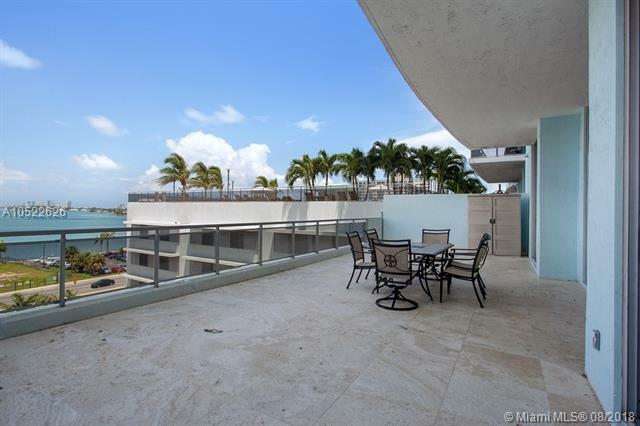 Great location close to South Beach, Downtown Miami, Aventura and the highway. Easy to show!